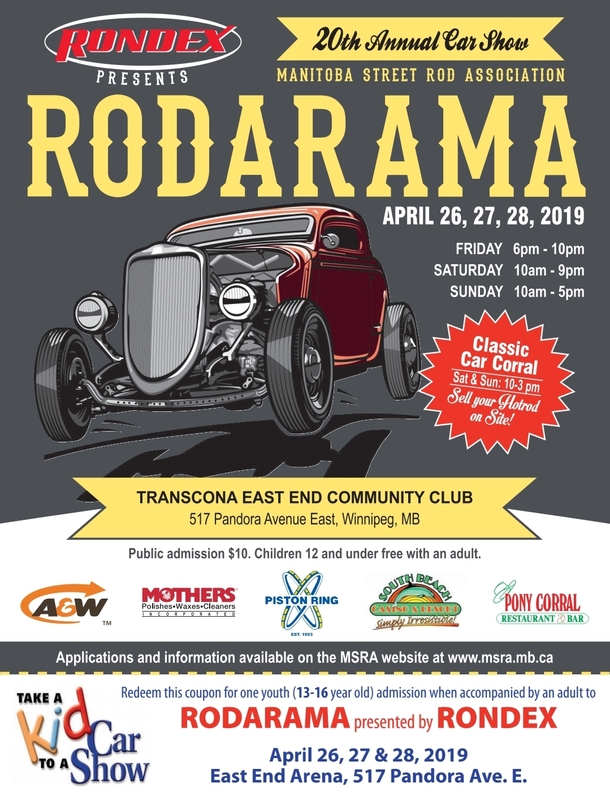 Rodarama Car Show | Transcona East End C.C. ZPICE Fitness with Mel B. Copyright © 2019, Transcona East End C.C.